When I look outside it doesn’t really look bad. In fact, I would want it to be a white winter wonderland and it’s totally not. It looks more like autumn. BUT make no mistake, it hasn’t been this cold since last year. I always find it kinda sad that winter starts after christmas and new year’s. Then, there really is nothing nice around anymore. I can handle the cold when it comes with cute city lights and a christmas tree but without that it’s just cold. So what to do? Buckle up, put on the warmest and nicest coats and brave the cold. This is my top 5 of winter coats! 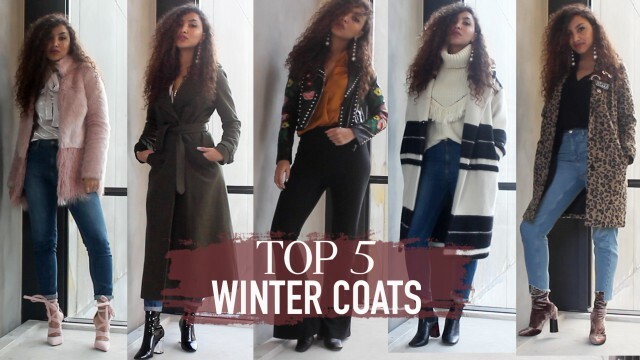 In this video I am covering my top 5 winter coats. 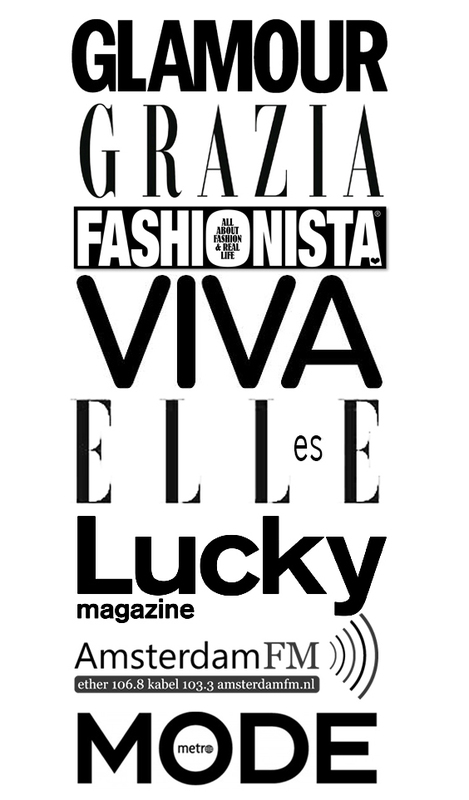 And let’s just say that all are very different from each other. I am super curious which one is your favorite: would you go for the pink fur coat, the embroidered leather jacket, the striped soft wool coat, the military green maxi coat or the leopard printed coat? I cannot really choose which one I like the best, but I must say that the leather jacket is the type of coat that isn’t really warm enough these days, but still I would rock it against all odds. I mean… Isn’t that jacket too cool? For all coats that are featured in this video, I have listed some alternatives. Please find all details in the description box of the video here. Also, I would be very thankful if you’d subscribe to my channel. Thanks guys! That black and white coat is stunning.